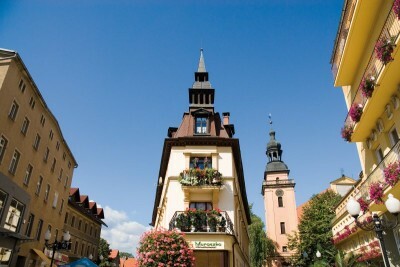 Cieplice's greatest treasure are healing thermal waters. In Cieplice only the Cieplice Health Resort (Uzdrowisko Cieplice Sp. z o.o.) 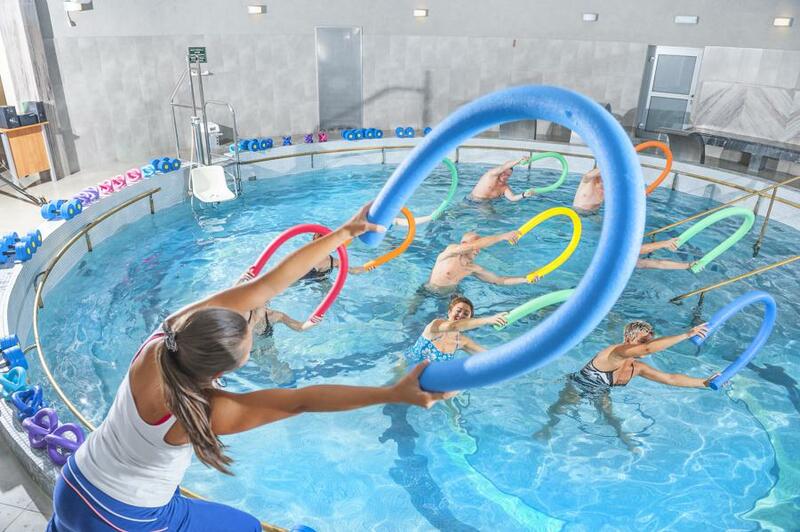 - Grupa PGU (Polish Health Resort Group) has a concession for the extraction of curative thermal waters, thus, as the only center in Cieplice, we use the largest treasure of this land for water treatments, known in medicine since 1281. Cieplice, a health resort in the mountains founded in 1281, is today a health resort part of Jelenia Góra in Lower Silesia. 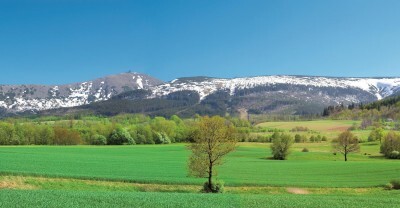 The advantages of our resort is its location at the foot of the Karkonosze Mountains in the heart of the Jeleniogórska Valley and a unique climate. Numerous patients have already appreciated the advantages of this place, among our distinguished guests were, among others, Grand Lithuanian Chancellor Albrycht Stanisław Radziwiłł (1653), Castellan of Wieluń Zygmunt Radziwiłł (1677), Primate Michał Radziejowski (1692), Johann Wolfgang Goethe (1790), Prussian King Frederick Wilhelm III with his wife (1800), John Quincy Adams later president of the United States (1800), Hugo Kołłątaj (1792 and 1808), Józef Wybicki (1802) and Izabella Czartoryska (1816). 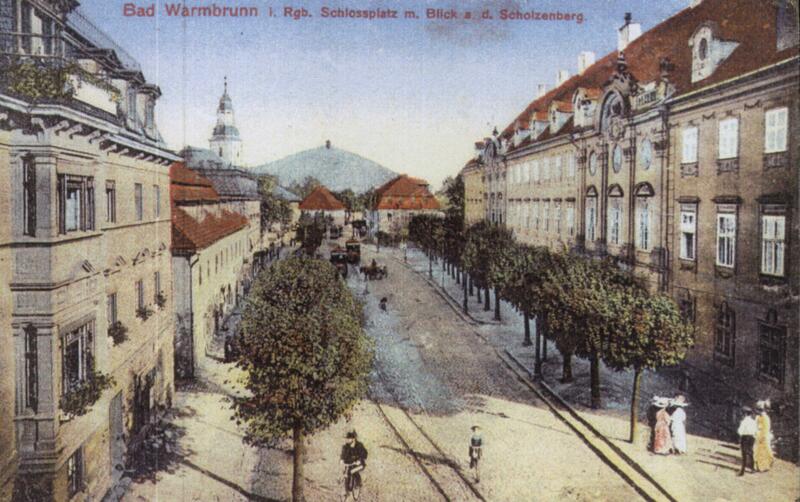 The most prominent guest in Cieplice was the Polish queen Marysieńka Sobieska, who was enjoying her numerous court in 1687. 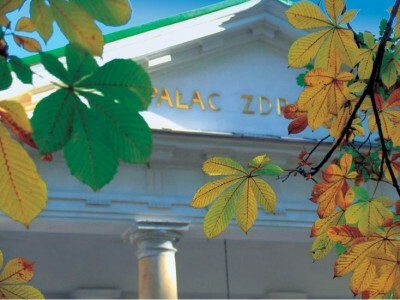 The temperature of therapeutic thermal waters in the Cieplice sanatorium reaches 90 degrees Celsius. They are excellent in the treatment of diseases of the musculoskeletal system (rheumatology, orthopedics, neurology, osteoporosis), urinary system (urology, nephrology) and eyes. As the only center in the whole country we treat eye diseases by balneotherapy. In the Clinic of Natural Medicine in our sanatorium, over 70 kinds of treatments are performed in the field of hydrotherapy, peloidotherapy, inhalation and kinesitherapy, light- and electrotherapy on the basis of: therapeutic mineral waters (fluoride-silicon, hypotonic, poorly mineralized, alkaline) and high peat. In the Health Resort Cieplice in the mountains operates a modern SPA "Marysieńka", to which you are cordially invited. The offer of treatment rooms, in which we also use our largest treasure - i.e. 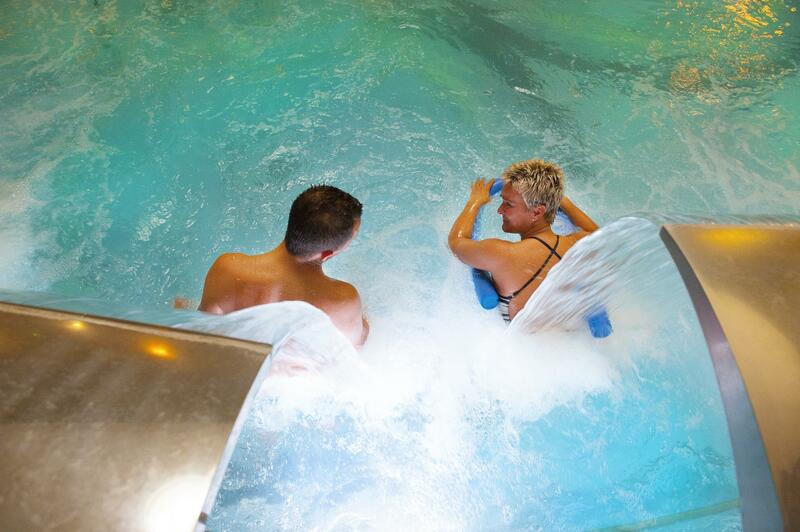 healing thermal water - will satisfy even the most demanding Health Resort’s Guests. We offer: therapeutic pool of Health Resort with hydromassage, SPA youth capsule, sauna, vertical solarium, massages, Scotch douches. 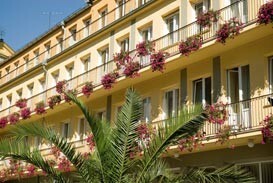 Comfortable apartments and single, double and triple rooms await our guests. 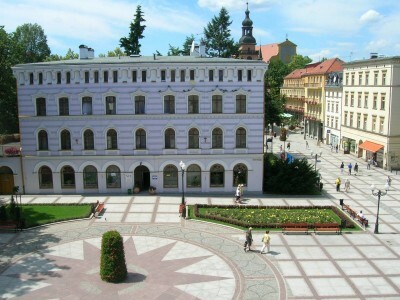 Our facilities are located in the very center of Cieplice, in the charming old town and in the Zdrojowy Park. 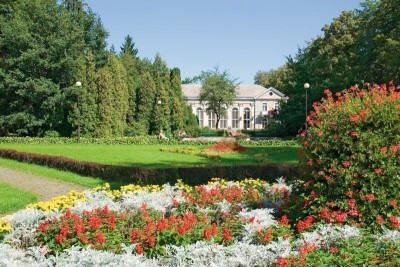 This park is not without reason counted among the top ten most beautiful parks in Lower Silesia. In our sanatorium we serve delicious and healthy dishes and we use diets that comply with the standards of the Food and Nutrition Institute. The guarantee of high quality of offered services is the ISO 9001-2008 Quality Certificate. The Health Resort Cieplice is situated at an altitude of 350 m above sea level in the center of Jelenia Góra Valley surrounded by four mountain ranges: Karkonosze, Izery, Kaczawskie Mountains and Rudawy Janowickie. The climate of the valley is characterized by frequent weather changes, quite strong winds, significant daily fluctuations in temperature and pressure, and large annual sunshine. For visitors, especially from lowlands, this climate acts stimulatively and tempering. 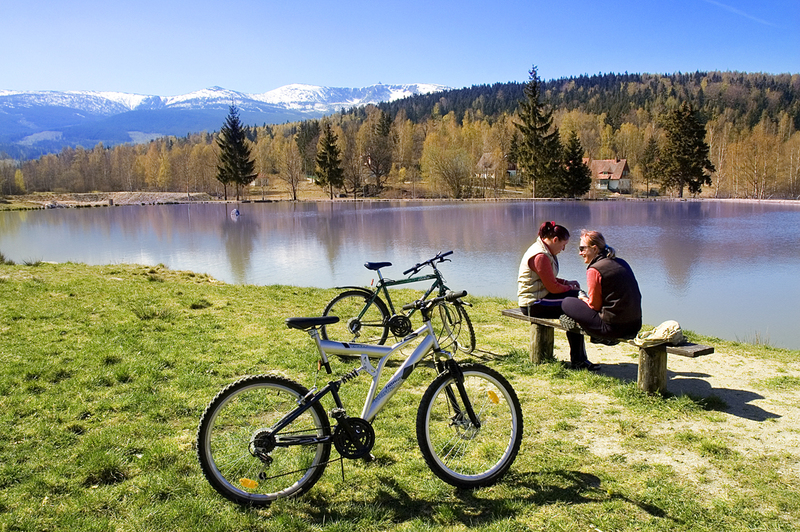 The facilities of the Cieplice Health Resort are located on completely flat terrain, which makes it easy for walks also for elderly people and patients with musculoskeletal disorders. In the vicinity of our resort there are also many tourist attractions. After the treatments in the "Sanatorium Cieplice", you can go for a walk in the park, visit monuments, go hiking in the mountains. 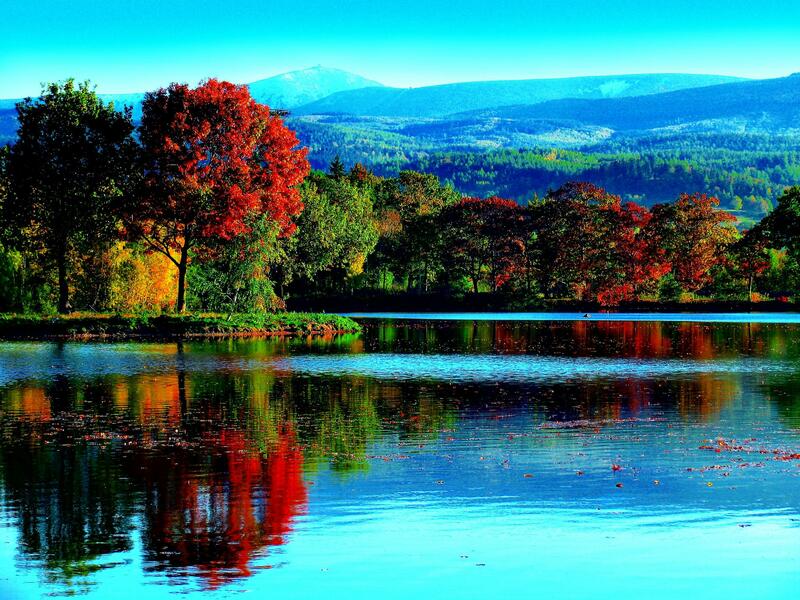 Certainly, you will be enchanted by the beautiful landscape of the Land of the Mountain Spirit. Our foothill climate characterized by large annual sunshine and a small amount of rainfall works on the resort's guests hardening. A travel agency specializing in the organization of trips operates at the Health Resort. 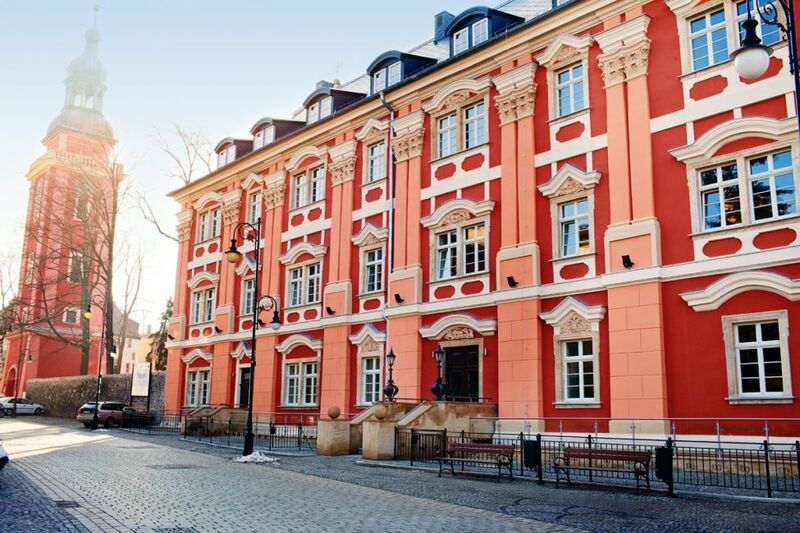 If you decide to take a walk around Cieplice, the guide will talk about the history of the Health Resort in an interesting way. We also recommend trips around the unusually picturesque surroundings - definitely worth a visit are Szklarska Poręba and Karpacz, Krzeszów, Złotoryja or Kowary. We also encourage you to go hiking in the mountains and visit Czech Prague and German Berlin. A stay in Cieplice can also be an excellent opportunity to go skiing. Only 10 km from the Health Resort there are numerous downhill and cross-country skiing slopes of various difficulty levels. The largest ski resorts are: Karpacz (over 20 ski slopes), Szklarska Poręba (ski resort Skiarena Szrenica), Jakuszyce (Skiing and Biathlon Ski Resort), Dziwiszów (Microcenter of Winter Sports Łysa Góra) and Czech Harrachov. We invite you all year long. We offer stays: therapeutic, curative, SPA, holiday, hotel, Christmas, New Year, stays of National Healthcare Fund (NFZ) and Social Insurance Company (ZUS).